Are you ready to transform your body in just 24 days? Then keep reading for information about the 24 Day Challenge by AdvoCare. Cleanse- (Click to order a Cleanse Now) The correct intake, timing, and proportions of nutrients are essential for reaching your weight loss goals. AdvoCare has done the research, and the 24 Day Challenge has you covered! The nutrients needed in a your diet such as proteins, carbs, fats, minerals, and vitamins are crucial for weight loss. When these nutrients are absorbed properly, you will see results in just 24 days! The beginning of this journey starts with what AdvoCare refers to as the Cleanse Phase. The Cleanse Phase consists of the first ten days of the 24 Day Challenge. During the Cleanse Phase you will take 3 products along with being provided a suggested meal plan. The products that accompany the meal plan ensure a healthy combination of the correct nutrients over 10 days to flush and refuel your body for a fresh start. The 24 Day Challenge Cleanse Phase includes healthy diet and exercise and cleansing your body of waste in order to prepare your body to better absorb nutrients. 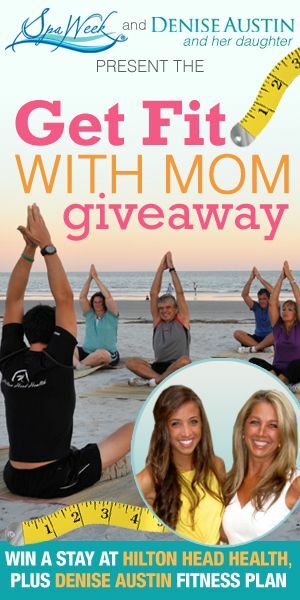 This is a great way to acclimate your body safely while also preparing you for new healthier habits in the future. 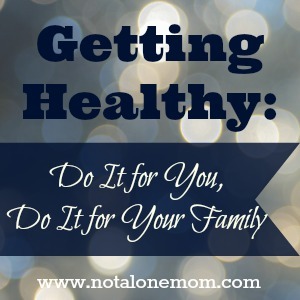 Unlike other fad diets with severe calorie restriction, this is a practical plan for you. 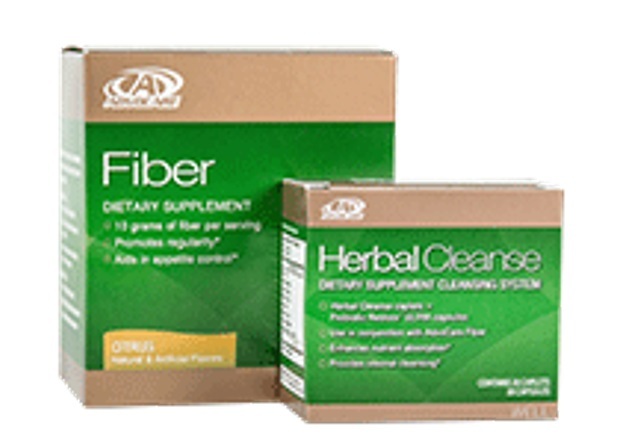 The first product Herbal Cleanse is part of the AdvoCare Herbal Cleanse system which will help you to flush your body of any waste that has collected. Once your body has rid itself of the waste, the Herbal Cleanse will start your body down a path for optimal nutritional absorption with its unique blend of herbal ingredients which will help you prepare for the next 14 days after the initial 10 days of cleansing. These products will be used for the initial 10 days to start the cleansing process. If you would like to purchase extra AdvoCare Fiber that can be supplemented throughout the whole 24-day challenge if you feel as though your regular diet might be lacking in adequate fiber consumption. The second supplement in the initial Cleanse Phase is the OmegaPlex.® This product is a blend of high quality essential ingredients consisting of Omega-3 fatty acids. Omega-3 fatty acids are typically found in fish and are found to support heart, muscle, nerve, bone, skin, and your overall health with it comes to your immunity and how well you fight off infections. Most people do not consume the daily recommended dose of Omega-3 fatty acids with their regular diet alone. 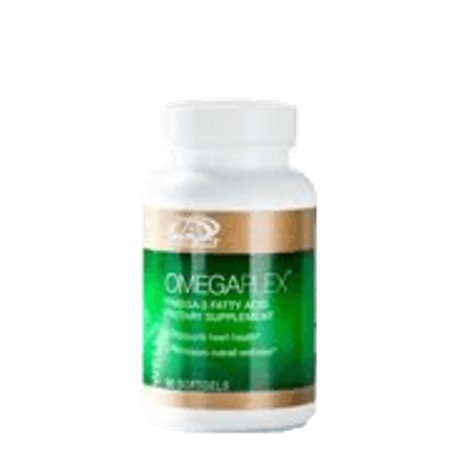 OmegaPlex will help to supplement your personal deficiency of Omega-3’s and help your body to function better while working to reach your weight loos goals. AdvoCare prides itself on providing only the highest quality products so you can rest assured that the products you are consuming are of the highest quality. 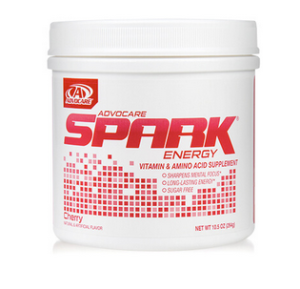 Most people have heard of and or tried AdvoCare Spark® Order your Spark Now Click Here! Spark® is a very unique energy drink and stands out when compared to the tremendous plethora of energy drinks out on the market today. 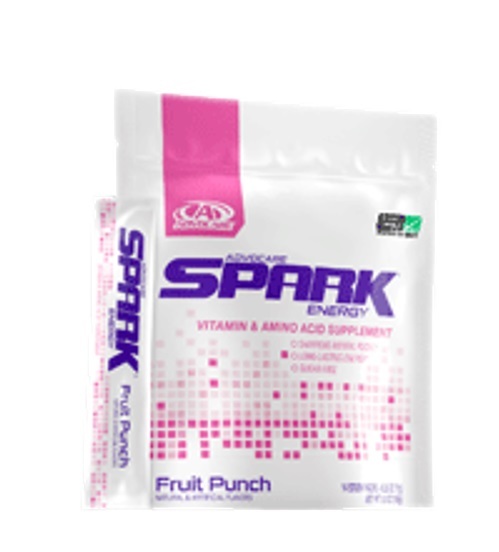 Spark® is special because it contains the many nutrients that AdvoCare includes in all their products and was developed not only to aid in energy but also mental focus. One of the great benefits of Spark® is that it is an appetite suppressant and has core nutritional value for the overall well being of the 24 Day Challenge participant. This phase will encompass the next 11-24 days. 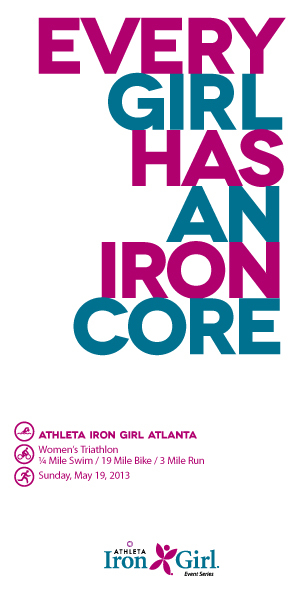 Max Phase is about giving your body the fuel it needs to finish strong with the results that you are looking to achieve. The Max Phase is similar to the Cleanse Phase in that it consists of 3 products to help you continue weight loss while at the same time maintaining your energy, focus, and nutrition uptake. After the 24 day challenge is completed, these products can continue to be taken daily as a supplement to a healthy lifestyle. 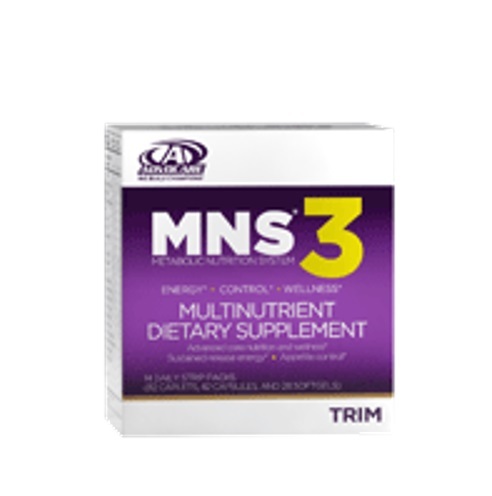 The Metabolic Nutrition System or MNS® is taken during the Max Phase. 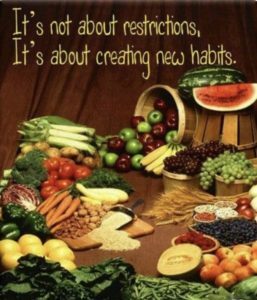 There are 3 different systems that you can choose from which all give you sustained appetite control, energy, overall wellness, and the core nutrition your body needs. 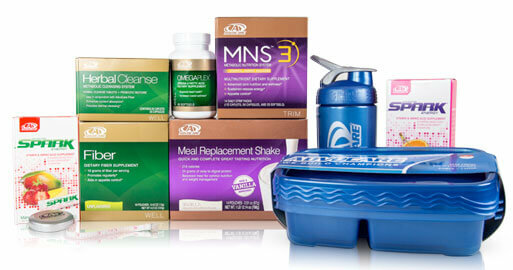 AdvoCare recommends starting off with MNS® 3 which will help aid you in your appetite control and energy level. If you are looking for an even higher level of appetite control you can choose MNS® C, or for more energy support choose MNS® E.
All of the options within the MNS® system provide core nutrition consisting of: CorePlex® (the AdvoCare multivitamin), OmegaPlex®, fat burning ingredients as well as supplements to help with overall nutrients. Meal Replacement Shakes! Many people have taken a meal replacement shake at one time or another to avoid an unhealthy snack. However, AdvoCare's Meal Replacement Shakes are a delicious decision that can be supplemented during the second phase in your 24 Day Challenge. Each meal replacement shake contains between 22-24 grams of protein, 24 grams of carbs, 5-6 grams of fiber, 50% of the recommended daily calcium, and 26 vitamins and minerals. 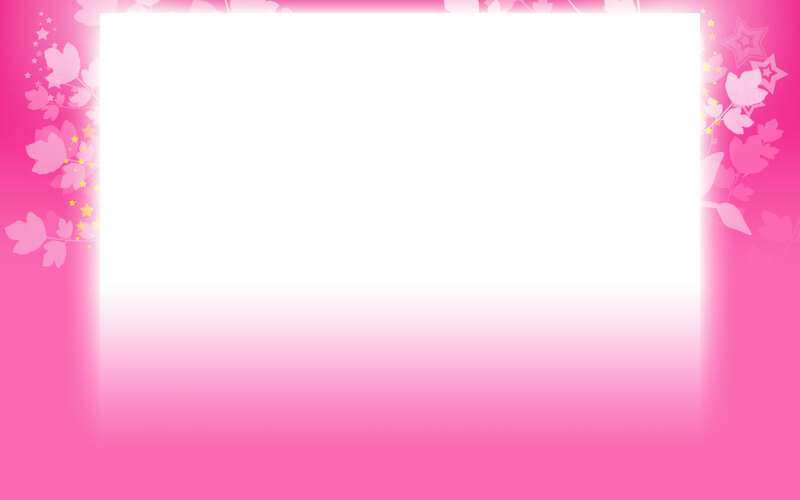 There are a few different flavors to choose from. The energy drink of champions that will curb your appetite and help you reach your goals.